The United Arab Emirates consists of an abundance of personal trainers, there is definitely not a lack of supply. However, there is a challenge when it comes to finding the right one. Personal Trainers have a focused trait and specialty when it comes to fitness. Here is a detailed breakdown of the common issues customers find when it comes to finding personal trainers in no particular order. Tip- Find Personal Trainers that can dedicate and give you the real focus. Timing and the schedule of personal trainers varies, the really good ones build a quick customer base meaning a lot of their time is occupied with current clients and unable to take any more bookings even if they wanted to. Simply accepting more bookings when at full capacity could possibly mean that the quality you may receive will not be the best as their minds might be focused on servicing their next client, whereas, the focus should be on your fitness goals. The best solution, in this case, would be to find out their availability and actually ask if they can take on a new client or even go a step further and discuss their current schedule. This usually gives you a better understanding of how much time they can dedicate to you. At the end of the day, you’re paying for their time to focus on you and not anywhere else. Experience carries with it the tool to achieving your health and fitness goals much more quickly for obvious reasons. 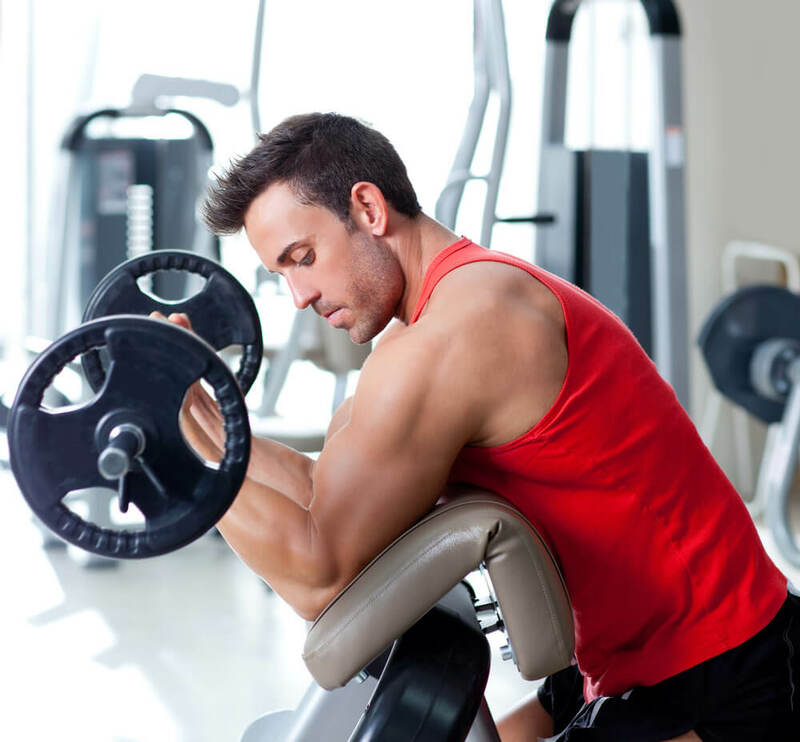 It’s apparent that personal trainers with a higher level of experience have services more clients which means that they worked with different body physiques and workouts so when it comes to working with you, they will simply be able to acknowledge your weaknesses and help you turn them into strengths. Also, when it comes to experience you may need to find out what type of experience they have, where a personal trainer may have 7 years of experience in weight loss, they will not always have the necessary experience to help you get lean and add an additional amount of muscle to your body. In this case, it is best to interview your personal trainers like a job to see if they’re the best fit for you. Experience is relative to your goal and so ensure that they have the right experience that will help you conquer your fitness goals. Yes, personality does play an impact when working out, although, it is not a key deciding factor it should still be taken into consideration as you need to enjoy the workout as much as possible because when starting to workout, it may be a challenge not only physically but mentally and a personal trainer who has a great positive personality will aid you in your mental fight to pushing yourself. Interview your Personal Trainer and if they offer a free trial give them a trial see if you’re a great fit. Personal trainers are there to help you get the most out of it so it means both physical and mental. Location – Where are they located? Want a personal trainer come from Abu Dhabi to Dubai for a 1hrs session? The price will definitely be different if they or you were based in Dubai. Packages – Different personal trainers have different packages with a variety of different offerings. Some you may need and some you may not, decide one that is suitable for you and provides the most amount of value. Timings – during certain seasons or even times of the week prices may vary. You will start to realize that prices towards New Years tend to be slightly higher as the demand for new years resolutions start to kick in. Get the right time that suits you. Overall, these are but a few key examples of what to assess when deciding to choose a Personal Trainer in UAE. Personal trainers can really improve your overall fitness and be a companion in your fitness journey, they provide an incredible amount of value and can show you ways to achieve you fitness goals.